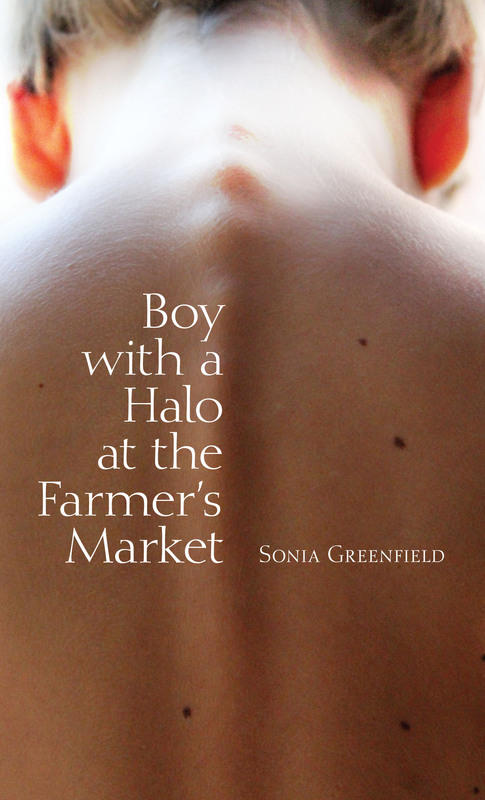 “Boy with a Halo at the Farmer’s Market” broadcast by Garrison Keillor on The Writer’s Almanac September 13, 2015. “Caught” reprinted in Poetry Daily, June 20, 2015. “In Discovery Park” reprinted in Verse Daily, June 23, 2015. Poetry Foundation Staff Pick 2015. Selected by Henry Bienen, President of the Poetry Foundation, January 2016.